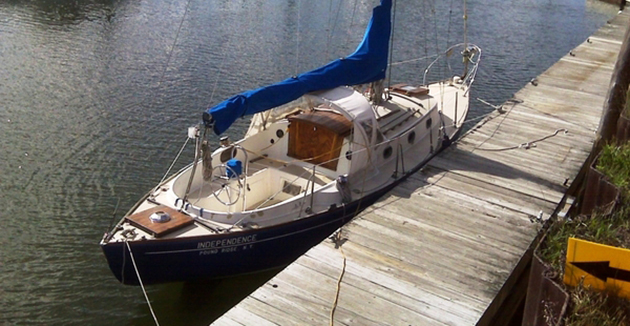 Huge $9K Price Reduction, Seller says "Move this Boat!" 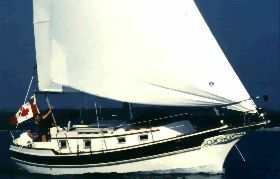 This well-proven William Shaw design has stood the test of time, and is still an excellent cruiser or liveaboard! "EZ Street" has been a well loved liveaboard for the past 8 years, but it is time to move ashore. The interior has been well taken care of, with new laminate on all countertops, a separate shower stall with stand up head room, Raritan Electric Head, 6'3" standing headroom in the salon, and the addition of a Wolfgang Puck Pressure oven to compliment the 2 burner propane stove and microwave oven. 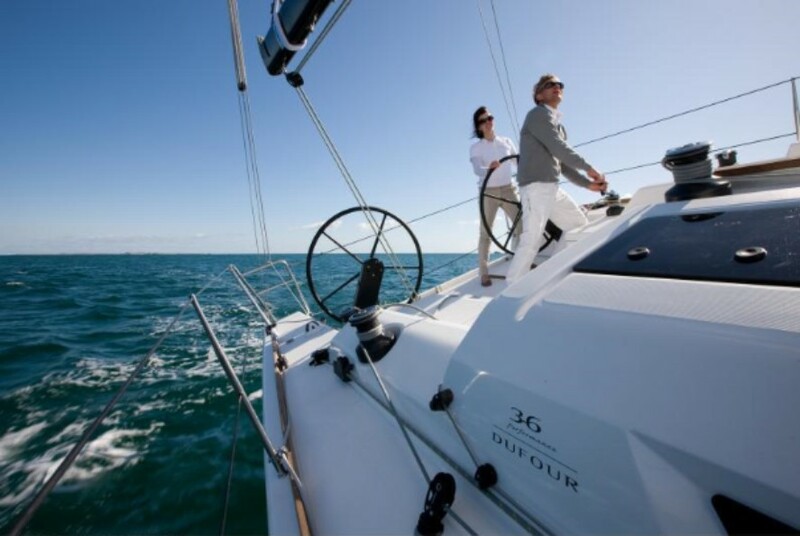 Outside the Pearson 365 Ketch rig is a joy to sail, with the balance so sweet it allows for 2 finger sailing! 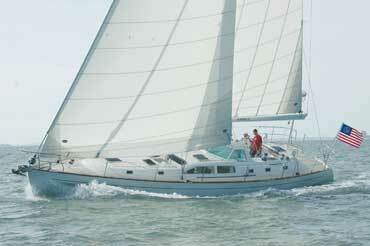 In addition to the main and mizzen in very good condition, there are 3 genoas onboard. 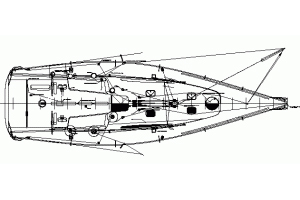 The hull and topsides are in overall very good condition. Come see this classic cruiser! 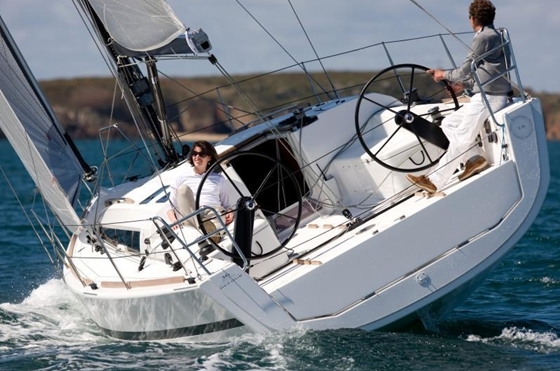 Dufour Yachts 36p: Is it a Racing Sailboat, or is it a Cruiser? Yes.